The Best Colleges for Biology in America 2019 ranking is based on key statistics and student reviews using data from the U.S. Department of Education. The ranking compares the top degree programs for biology majors including ecology, marine biology, microbiology, biotechnology, botany, and pre-medicine programs. Read more on how this ranking was calculated. 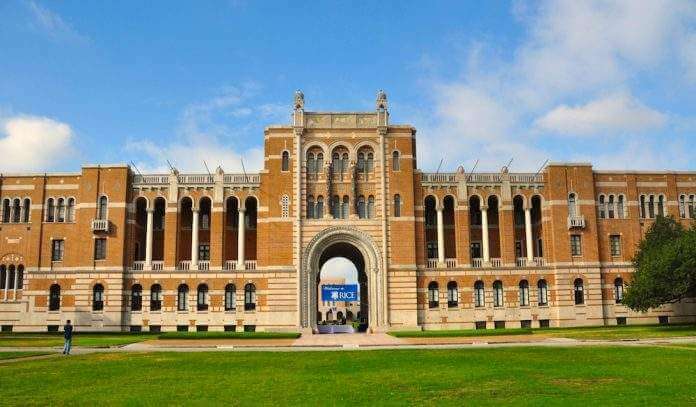 Rice University, is a private research university located in Houston, BioSciences at Rice is home to undergraduate and doctoral degree programs in Biochemistry & Cell Biology and Ecology & Evolutionary Biology. 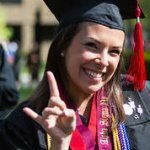 Rice also participate in multidisciplinary degree programs in Biological Science, Environmental Science, and Neuroscience, as well as professional science master’s programs in Bioscience & Health Policy and Environmental Analysis. Johns Hopkins University is One of the first biology departments in the United States, the Johns Hopkins Department of Biology is home to 27 research laboratories investigating a wide range of biological problems, with the unifying goal of obtaining explanations in quantitative and molecular detail. Biology department faculty train students pursuing bachelor’s, master’s, and doctoral degrees. Research in the biology department is also performed by postdoctoral fellows and research scientists. 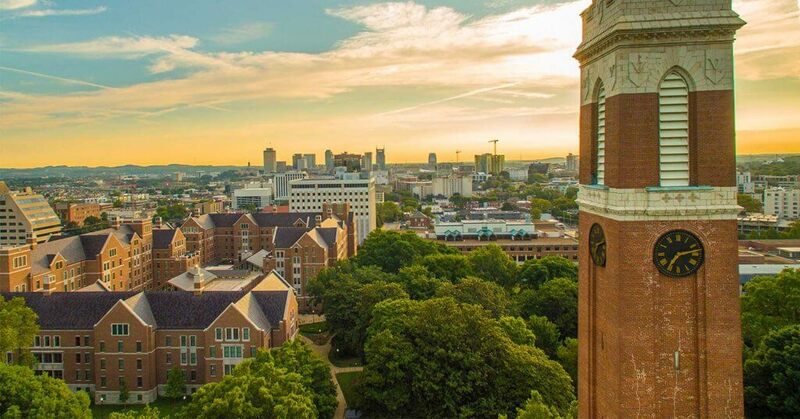 Vanderbilt University is a private research university in Nashville, Tennessee. The scholarly endeavors of the Biological Sciences faculty, staff and students as manifest by our courses and research activities define us as a broad-based department, spanning molecules and cells to tissues and organisms to populations and ecosystems. Courses and research opportunities are available in Biochemistry, Structural Biology and Biophysics, Cell Biology, Genetics, Molecular Biology, Computational Biology, Evolutionary Biology, Ecology, Developmental Biology, and Neurobiology. The Washington University in St. Louis is a private research university located in the St. Louis metropolitan area and elsewhere in Missouri. Washington University School of Medicine in St. Louis! The Developmental Biology Faculty employ a variety of model organisms and cell-based systems to answer key outstanding questions about the fundamental mechanisms of development and to apply this knowledge to pathogenic mechanisms leading to human birth defects and disease and improve future therapies. 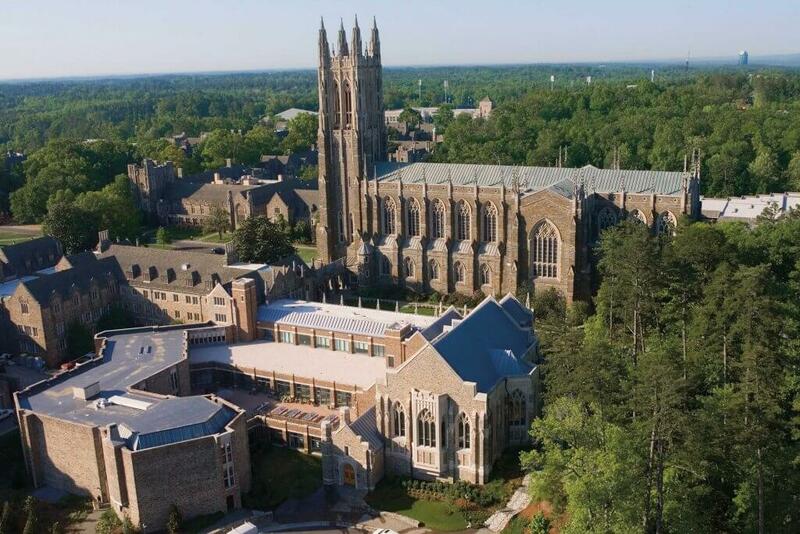 Duke University is a private, non-profit, research university located in Durham, North Carolina. Duke overall goal is to expand and strengthen training opportunities for undergraduates at the cutting edge of our discipline. Duke undergraduate education produces young scientists and citizens who understand the scope and perspective of modern biology. Duke support undergraduate scholarly endeavors, train students for an array of careers in research and related professional fields. 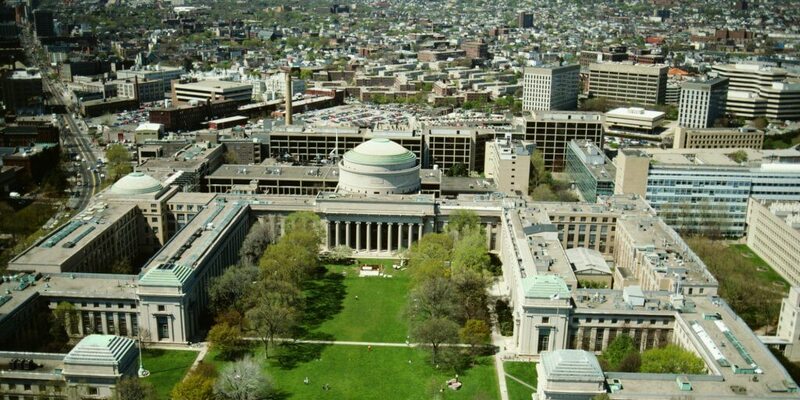 The Massachusetts Institute of Technology is a private research university located in Cambridge, The MIT Department of Biology is a center for research in the life sciences. Many members of the faculty hold joint appointments with other departments at MIT and with outside institutions. 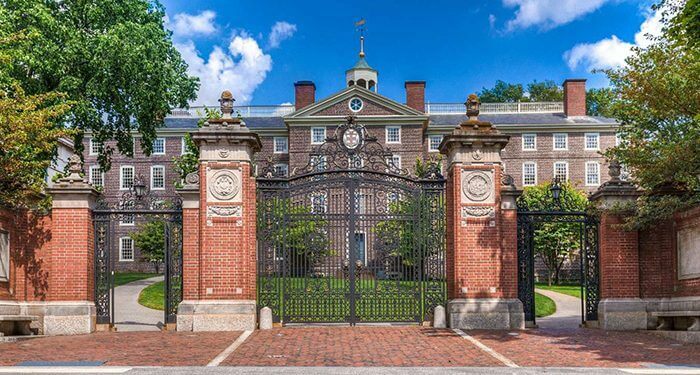 Brown University is a private Ivy League research university in Providence, Rhode Island, United States. Biological sciences Since the turn of the century biologists have mapped the human genome, assembled the first synthetic virus, and discovered that mature cells can be reprogrammed to give rise to several different cell types. Brown University understanding of how living systems operate and integrate from the level of molecules to ecosystems continues to grow at a rapid pace. Brown’s program in Undergraduate Biology arms students with the knowledge, skills, and collaborative spirit required to tackle some of society’s more pressing issues from disease prevention to preserving. 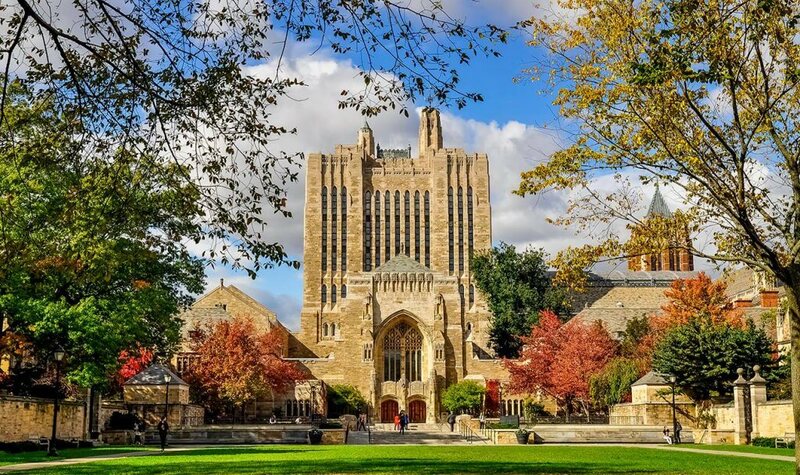 The Yale Combined Program in the Biological and Biomedical Sciences is a doctoral program that enables you to take advantage of all of the resources found at a modern research university. The Biology Department is at the center of life sciences research at Stanford. 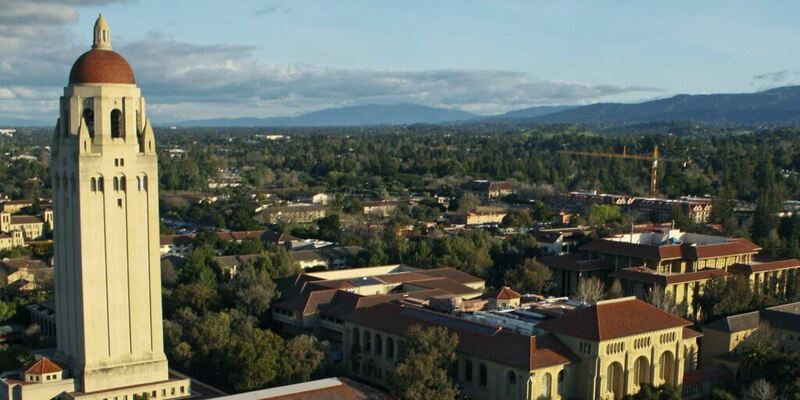 Stanford mission is to lead in understanding life, from molecules to cells, and organisms to ecosystems. It is an exciting time to be a biologist. Harvard University is a private Ivy League research university in Cambridge, Biological and Biomedical Sciences. Biological and Biomedical Sciences is an area of study within the Division of Medical Sciences, an administrative unit based at Harvard Medical School.